Our AC400 Flex product family, based on our Denali DSP, support transmission capacities ranging from 100 Gbps to 400 Gbps per module. By changing the configuration of these modules through software, customers can support the transmission speed and distance that is best suited to their needs. 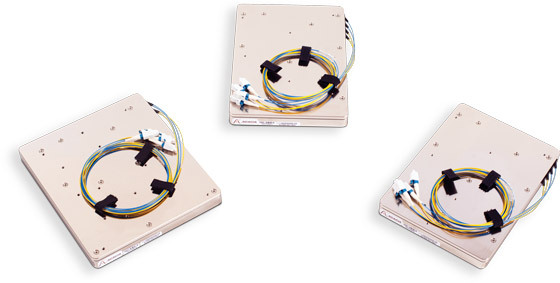 AC400-Flex modules are well suited for DCI applications that require exceptional performance to leverage the high data rate per carrier and long haul/submarine applications. Leveraging our dual-core Denali DSP and in-house silicon PIC technology, we believe the AC400 was the first coherent module available supporting 400 Gbps in a 5″ x 7″ form factor. This low power, high density solution still offers the performance required for even the most challenging submarine applications. The combination of features offers a unique level of flexibility in the industry.